He started his career in karting from 2006 to 2009, becoming the Midlands Minimax champion and Bayford Meadows Winter Champion in 2008. 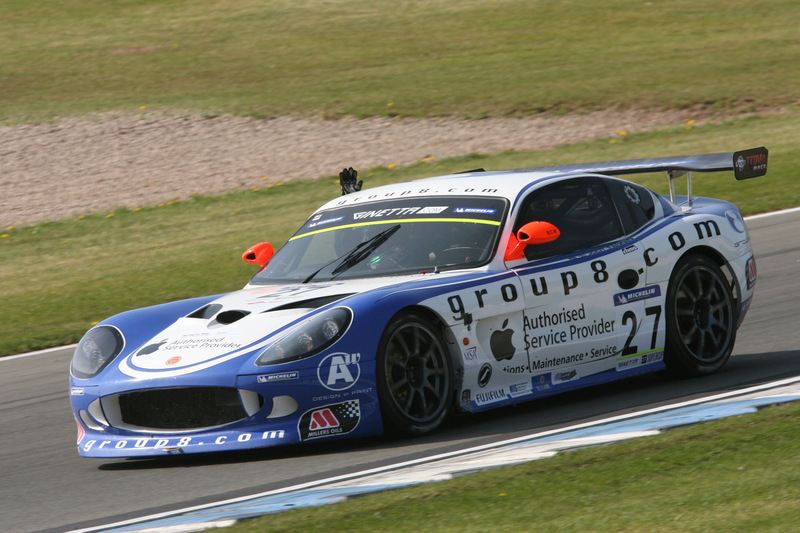 In 2010 he finished 4th in the Ginetta Junior Championship with 2 wins, 4 podiums, 2 fastest laps and a pole. The following season he finished third in the Ginetta G50 Championship and then moved onto become the GT4 champion in the British GT Championship for 2012. 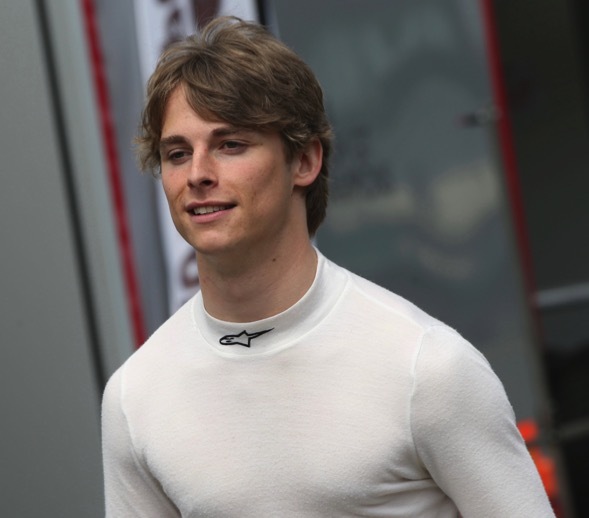 He was selected as BRDC Rising Start in 2013 and raced in the Blancpain Endurance Series and various European GT events. For 2016 he competed in the GT Open at Barcelona where he obtained a podium place and again competed in the British GT Championship. This season he competed in and won The European Le Mans GTE class with Rob Smith for JMW Motorsport in a Ferrari 488 GTE. He took a win and four podiums. His helmet design is based on the South African flag, where his father originates from and the Union Jack, for his mother. He also has his name on the side of his helmet, exactly the same as Jody Scheckter, the 1979 Formula One World Champion who he was named after. 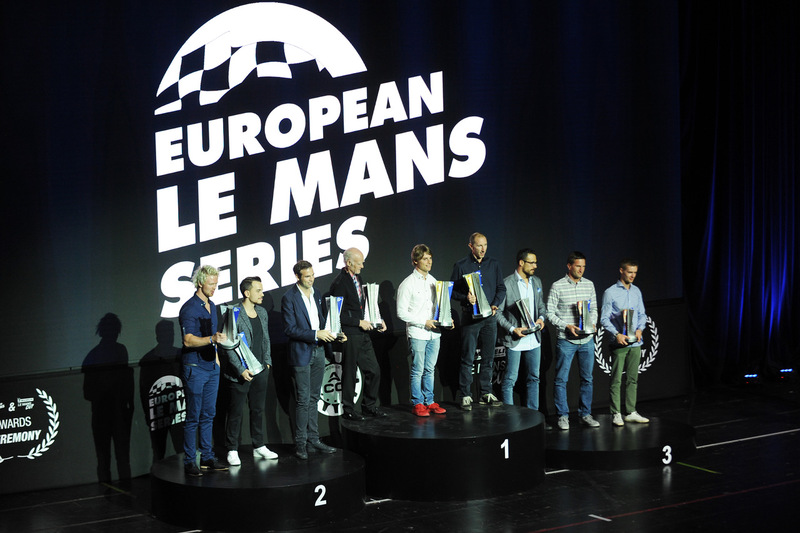 These are his Quick 10 questions, the newly crowned 2017 ELMS GTE Champion and he is….. Jody Fannin. Spa-Francorchamps because of its massive elevation change and speed. If you are walking along the Kemmel Straight, there is a bit where you can look across at the Bus Stop Chicane. You realise then just how much elevation change there is on the track; it looks so far down! Also, through the middle sector of the lap especially, each corner leads into the next, so if you make a mistake through one, it will affect your run through the next, amplifying the error. 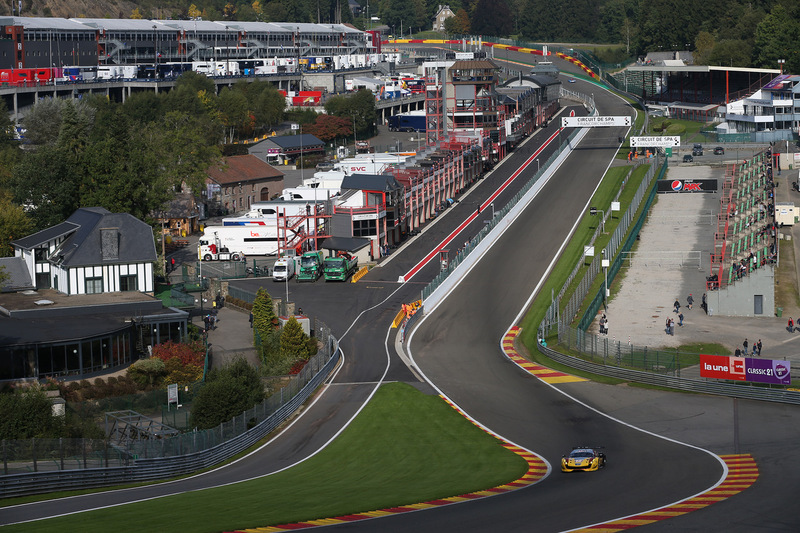 It’s a real challenge… and obviously Eau Rouge is a proper corner in a GT car! Allan McNish because of his undoubted speed and killer instinct through traffic. Who would you regard as your toughest opponent? Difficult to single anyone out, but competing in the European Le Mans Series against multiple factory drivers is as tough as it gets in GT racing! Considering racers of all time, you are a team principal and money is no object. Which two racers would you have in your team? Mario Andretti because of his versatility, being successful in so many different sorts of cars, and Ayrton Senna because of his prodigious speed. If you could invite four famous people to dinner (past and present), who would you invite? It would be fascinating to have people, each from a different era of motor racing, so I could learn about eras that I haven’t lived through and get first hand accounts of what life was like back then. Stirling Moss, Derek Warwick, James Hunt would have some very interesting stories I’m sure..!! Then probably Murray Walker because of his inside knowledge of all aspects of motor racing over many decades. Your personal racing number? What is it and the reason behind it? 27 because it was Gilles Villeneuve’s number and I admire the way he drove and raced! What is the best race you have been involved in? 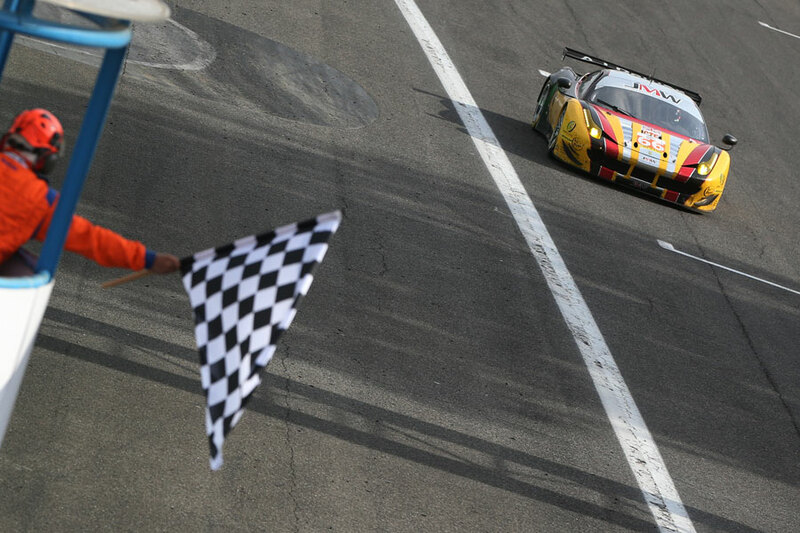 At Monza this year, it was the swansong race for the Ferrari 458 Italia GTE after 7 years of service. No one expected us to have a chance against the newer cars, but we had a fairytale race and managed to win. I had to hold off the Aston Martin of TF Sport for the final stint and gave it absolutely everything. It was an amazing feeling to get the job done! And that chassis actually won its very first and last race, so it was a perfect end to the chapter for the car. Is there a race or series you have not competed in that you would like to or had wanted to? Le Mans is the ultimate race for me; I have been to watch the race 15 times, and everything about it is just magic. Racing through the night is an amazing experience, and to race there would be a privilege. To compete in the World Endurance Championship as a factory driver would be very cool. The Bathurst 12 Hour is a race that I would really like to do as well. The track looks awesome and the race is growing in stature year on year. How did you get interested in motor racing? What ignited that spark? My Grandad and Dad were both into motorpsport (didn’t have any direct involvement though), so I grew up watching F1, Sportscars, MotoGP, just about anything, so I was surrounded by it from a very young age. I didn’t start karting until I was 11, but I haven’t looked back since! I have always wanted to be a racing driver for as long as I can remember, and being named after Jody Scheckter, guess I was always destined to have something to do with Motor Racing! What is the best advice in racing you have been given? Always be ready for the next step up in category/car (both mentally and physically), because if you suddenly get asked to test/race, you need to be immediately ready to go and do the job. I want to thank Jody for taking the time out of his busy schedule to take part in the Quick 10 feature. Always ready for a quick chat and a very friendly person Also want to congratulate him, Rob Smith and JMW Motorsport on their ELMS GTE title win. The Pit Crew Online wish Jody even more success for 2018.